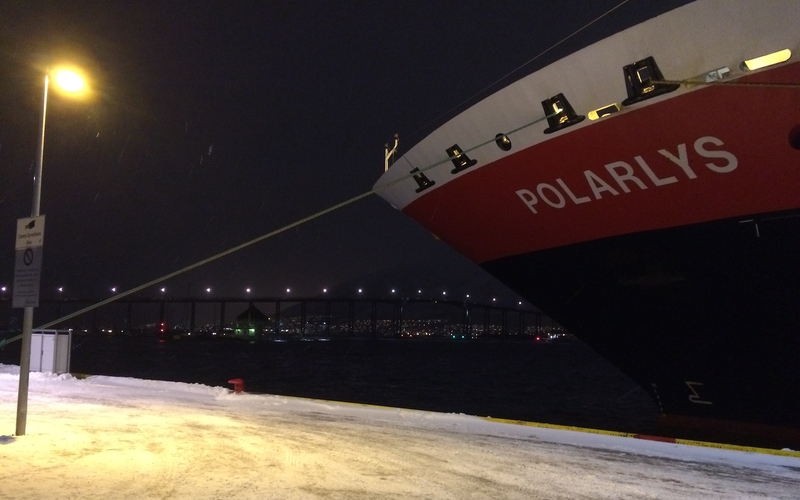 As the shipping industry faces a backlash over harmful emissions, Hurtigruten airs plans to convert to a cleaner-burning gas produced from fish-industry waste. Norway’s Hurtigruten, operator of that country’s iconic coastal ferry and the world’s largest expedition cruise line, is hoping dead fish will prove a selling point as it seeks to bolster its green image in the face of mounting criticism for the industry’s use of HFO, a highly polluting form of fossil fuel. The backlash has been particularly strong against cruise tourism in the Arctic, where the sulfur and other contaminants emitted when HFO is burned have been linked to health problems for residents and environmental degradation. Conservation groups also fret that a spill involving HFO, a thick, tar-like sludge, would have catastrophic consequences for wildlife. Conservation groups have successfully lobbied the IMO, the UN shipping body, to pass rules that would limit the use of HFO in the Arctic. Hurtigruten has adopted a raft of green initiatives in recent years, including signing a pledge to stop using HFO. Its next step in its effort to keep ahead of environmental demands, while also differentiating itself from its competitors, is a plan to convert at least six of its current fleet of 17 ships to be able to run on a cleaner blend of sources that includes liquefied natural gas, battery packs, and, the company announced on Monday, liquefied biogas produced from organic waste — primarily cuttings from the Norwegian fishing industry. “Biogas is the greenest fuel currently available. 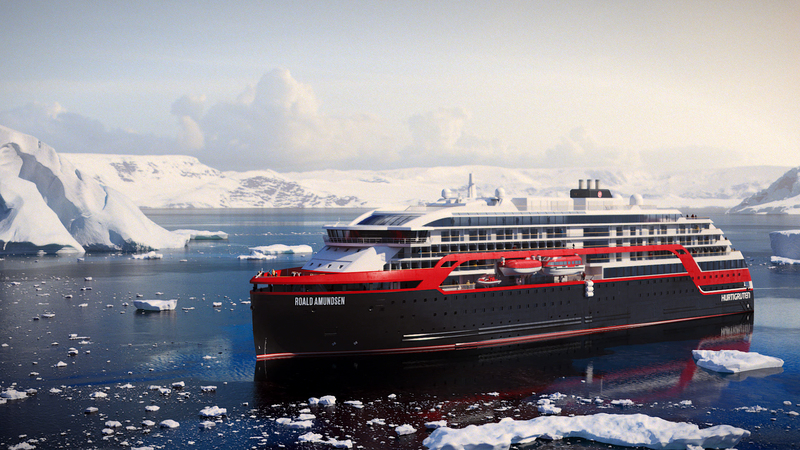 While our competitors are running on cheap, dirty heavy fuel oil, our ships will literally be powered by nature,” said Daniel Skjeldam, Hurtigruten’s managing director. The latest plans are part of an $850 million effort to reduce Hurtigruten’s environmental footprint, especially in the Arctic, and eventually to become emission-free, a goal Skjeldam, in comments to Reuters, a news agency, said could happen by 2050. Those plans include construction of three hybrid-powered expedition cruise ships, due to be delivered starting next year. Bellona, a Norwegian conservation group which in the past has advised Hurtigruten and other passenger lines, including Carnival, a huge cruise operator, on their environmental initiatives, described the choice of biogas produced from locally sourced organic materials, which, in Hurtigrtuen’s case, also includes waste from the Norwegian forestry industry, as an ideal solution for ship operators.